Brian Kilmeade combines the themes of his hit Fox Nation series with his best selling historic books for a patriotic LIVE stage show like no other. Fox & Friends on Fox News Channel daily from 6AM to 9AM ET. 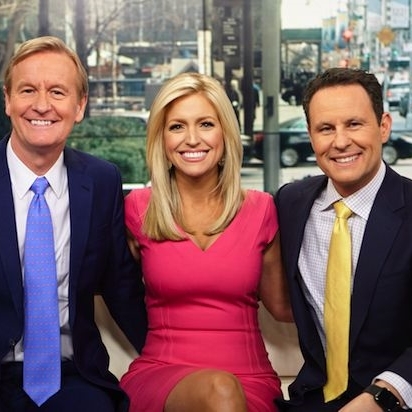 Ainsley Earhardt, Steve Doocy & Brian Kilmeade report on famous faces, politics & news you can use. The Brian Kilmeade Show on Fox Radio daily from 9AM to Noon ET tackles the top stories and news of the day, be them political, financial, sports, entertainment or gossip.